Project size has the single greatest impact on unit pricing. Projects in excess of 100 shoulder miles (25 lane miles x 4 shoulders) always receive more competitive bids. Larger projects also guard against the poor performance of prototype machines, which contractors will sometimes risk using on small resurfacing projects. At first, some highway authorities only constructed rumble strips as part of larger resurfacing projects. Today, however, most construction takes place on stand-alone rumble strip contracts. The larger quantities drive down bid prices, and highway authorities can qualify low bidders better than when rumble strips are a small subcontracted item. Also, by treating hundreds of miles of shoulder on one project, highway authorities don’t have to wait 7-15 years for the next resurfacing to take advantage of this safety improvement. *Based on construction costs to treat over 100 shoulder miles. 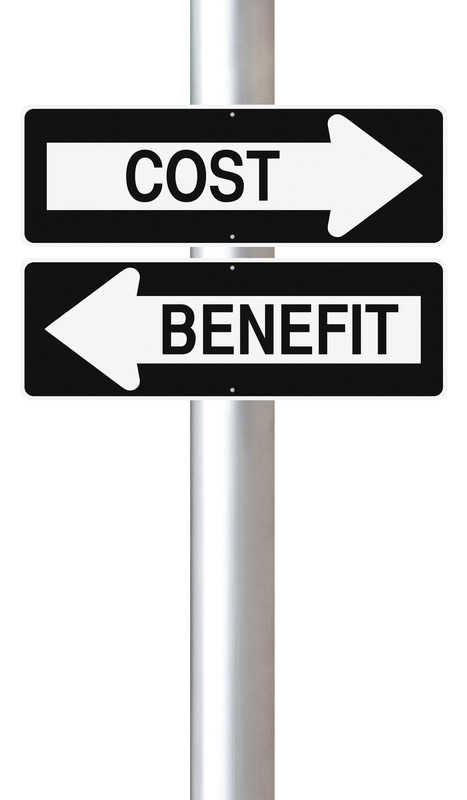 **Benefit/cost ratios vary with traffic volumes and accident rates. Various agencies across the United States have found BCRs ranging between 20 and 200.